This weekend, Sept. 12-14, Mobile will host the SoAL Film Festival, now in its sixth year, which seeks to showcase all varieties of films by, for or about the South and its people. 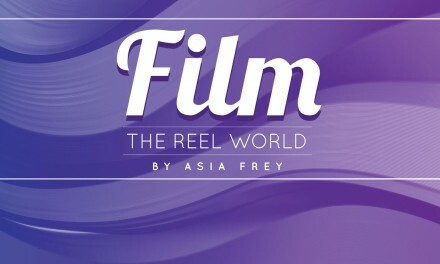 With this regional focus, the festival looks to nurture each new crop of Southern filmmakers, both to prove their home is fertile ground for their art and to spread their current and future efforts hither and yon. By illuminating screens all around the city, the SoAl Film Festival hopes to make Mobile, and the South, flicker with possibility. Showtime: Saturday, Sept. 13, 11:30 a.m.
Venue: Centre for the Living Arts, Showtime: Saturday, Sept. 13, 1 p.m. 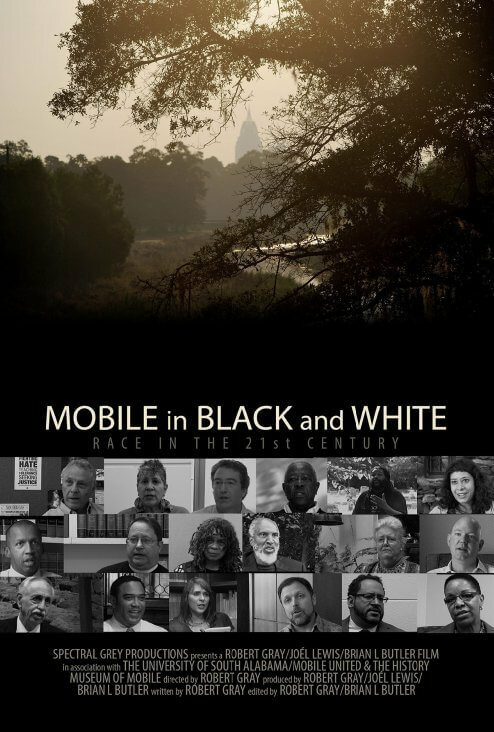 Mobile in Black and White takes a hard look at the ways racism continues to pervade the structures and institutions of a supposedly post-racial world. Expertly blending the insights and experiences of local residences and leading experts, this documentary is a powerful, thought-provoking catalyst for constructive community conversations on race. Venue: Centre for Living Arts, Showtime: Saturday, Sept. 13, 3 p.m.
Delia Meyer’s brother, Louis, was convicted of triple murder in 1999 and is currently on death row in Livingston. Since his incarceration, Delia has fought for his innocence, while also taking up the larger issue of the death penalty. Her story is one of sacrifice and loyalty as she continues to support her brother and the many others she meets along the road to Livingston. Shorts Block, Venue: Crescent Theater, Showtime: Saturday, Sept. 13 at 1p.m. Venue: Crescent Theater, Showtime: Saturday, Sept. 13, 2:30 p.m.
Venue: Crescent Theater, Showtime: Saturday, Sept. 13, 4 p.m. Created by AKA Blondie creators Jon Watts & Brantly Watts, Homespun is a curated series of short documentary films profiling unique individuals around the metro Atlanta area. The series features local filmmakers who highlight the characters and neighborhoods that give Atlanta its distinctive culture. Venue: Crescent Theater, Showtime: Saturday Sept. 13, 5:30 p.m.
Ben & Annie are a young couple on a weekend trip to Annie’s small North Carolina hometown. After meeting a charming old friend, they embark on an impromptu “Bigfoot hunt” that threatens both their relationship and their lives. Venue: Crescent Theater, Showtime: Saturday, Sept. 13, 9:30 p.m. In the winter of 2012 a community theatre in Birmingham, Alabama mounted an original drag musical, “Skanks in a One Horse Town.” “Skanks” follows the actors and creators from rehearsal through performance, at their homes, and with their families. The cast of amateur performers bond to form a family of sorts while creating an unconventional show in religion and football-obsessed Alabama. In this unforgettable assault on reality legendary Hollywood director/actor John Huston stars as an intergalactic warrior who joins a cosmic Christ figure in battle against a demonic 8-year-old girl, and her pet hawk, while the fate of the universe hangs in the balance. Multi-dimensional warfare, pre-adolescent profanity and brutal avian attacks combine to transport the viewer to a state unlike anything they’ve experienced … somewhere between Hell, the darkest reaches of outer space, and Atlanta, Ga.